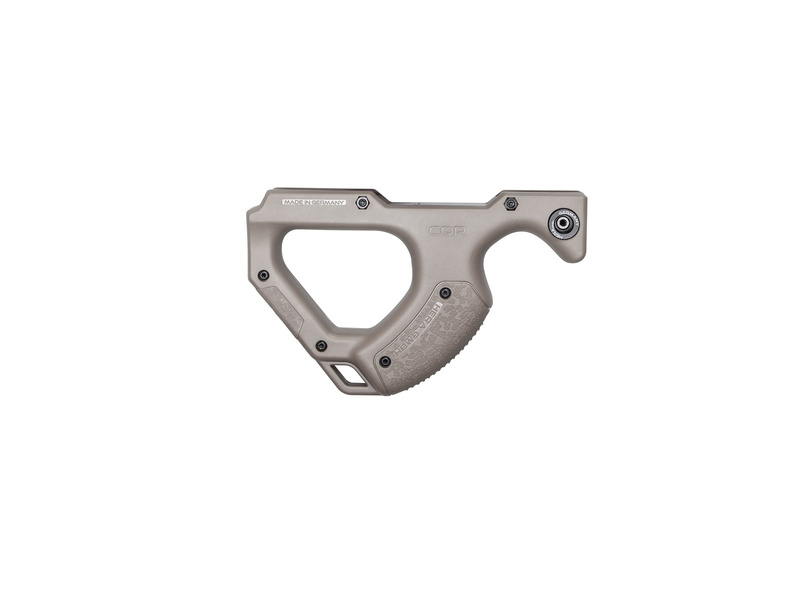 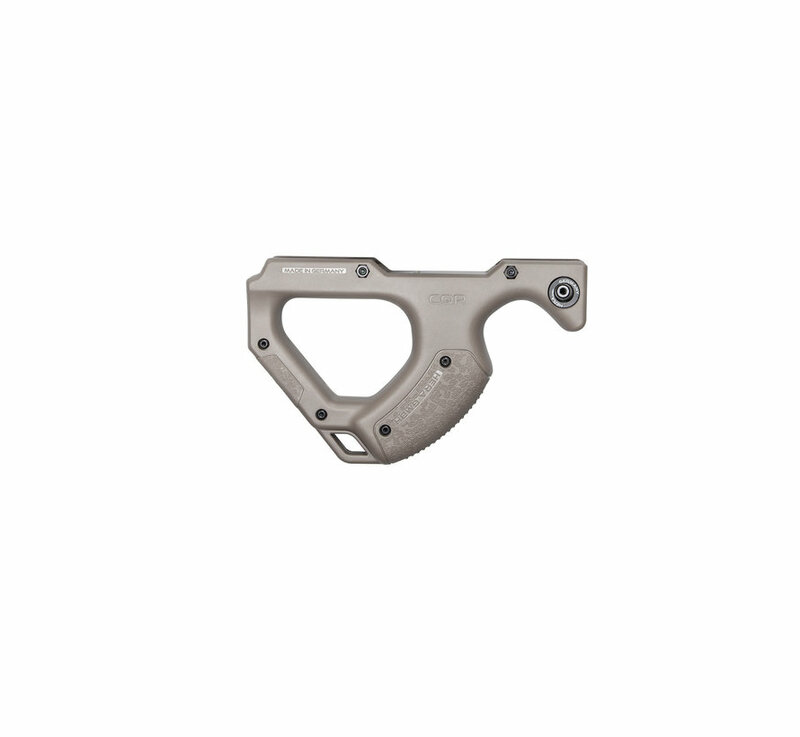 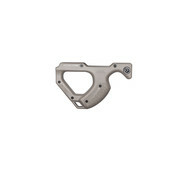 HERA ARMS Front Grip HERA CQR (Tan). 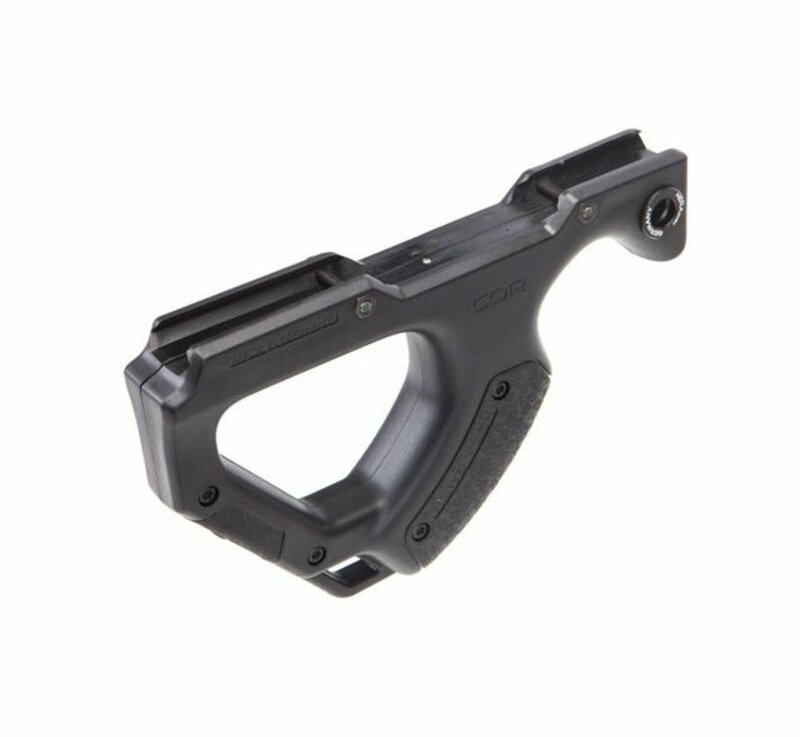 Designed for the civilian market as well as LE/Military, to create one of the most rigid and compact Rifle Systems based on the widely available AR15 Plattform. 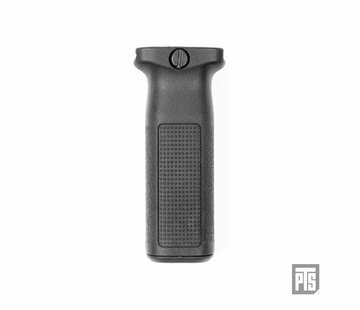 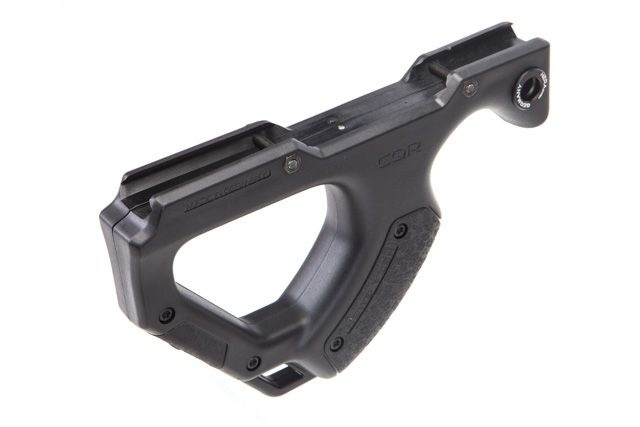 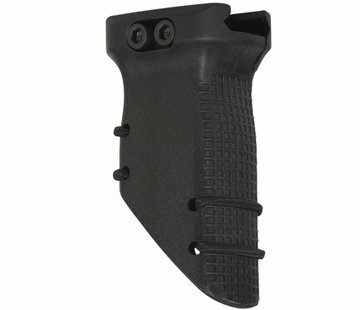 The CQR front grip is a easy to install, lightweight and compact frontgrip. 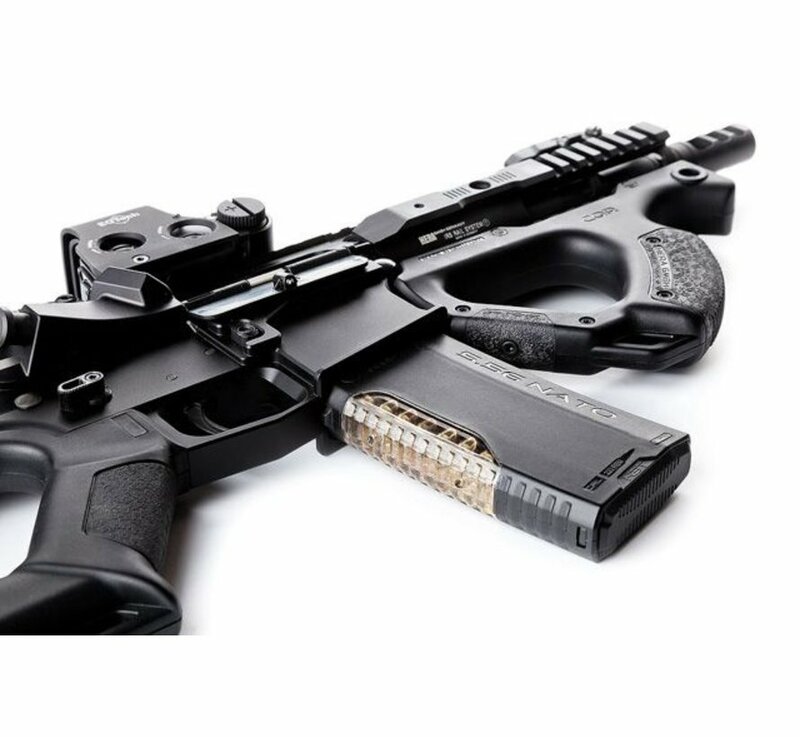 In combination with our CQR Buttstock, operators will get a lightweight and ergonomic SBR System. 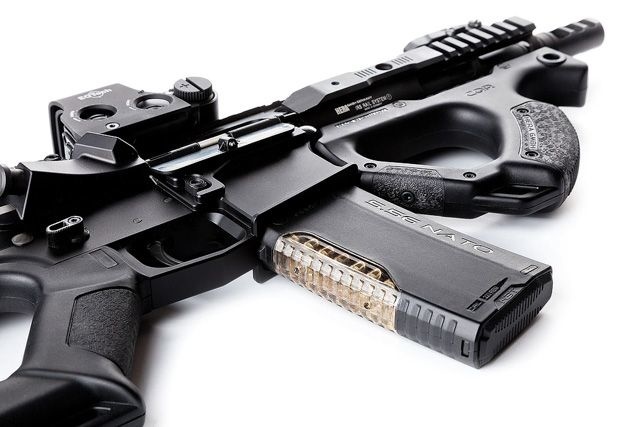 Mounts to the bottom picatinny rail of the handguard.